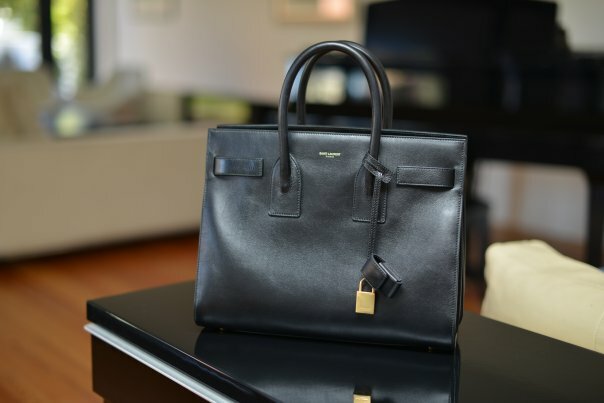 Saint Laurent’s Sac De Jour bag is a superior tote sharply structured in rich leather. This capacious carry all features expandable sides and plenty of pockets. 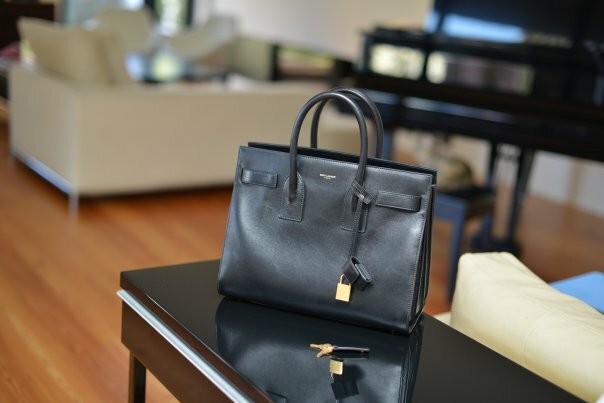 Sac De Jour combines the elegance and sophistication that the brand is famed for. Pared down simplicity blended with modern class and excellent workmanship – there are probably many other ways to describe Saint Laurent’s latest Sac De Jour bag, but that are the best ones. With discreet details like the metal feet and the classy Saint Laurent signature embossed on the front to the more chic specifics like a polished calfskin exterior and a suede-lined interior, the Sac De Jour outclasses the other bags on the market. There is little wonder then, that the Sac De Jour bag has been spotted with celebrity and fashionista, Kate Moss. 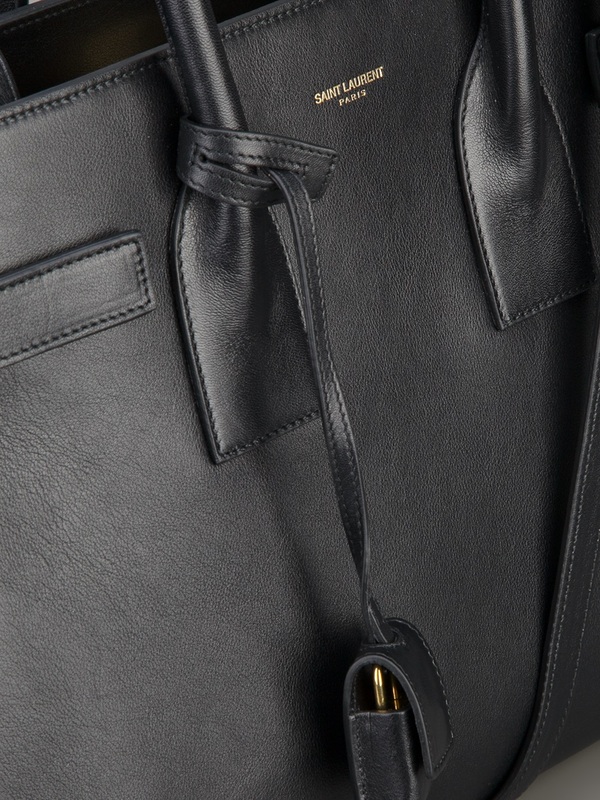 Part of the redefinition of the classic vocabulary of the Saint Laurent wardrobe, the Sac De Jour bag is meant to be worn undone with its front tabs opened and strap loosened. It comes in two sizes and can be accessed in two different ways. The bag can be accessed using the small opening option (with tabs closed and strap compressed) or the large opening option (with tabs opened and strap loosened). Available in a large choice of colors, the Sac De Jour bag also comes with a removable leather encased padlock. This minimalistic carryall will is sure to be a timeless addition to your everyday wardrobe.